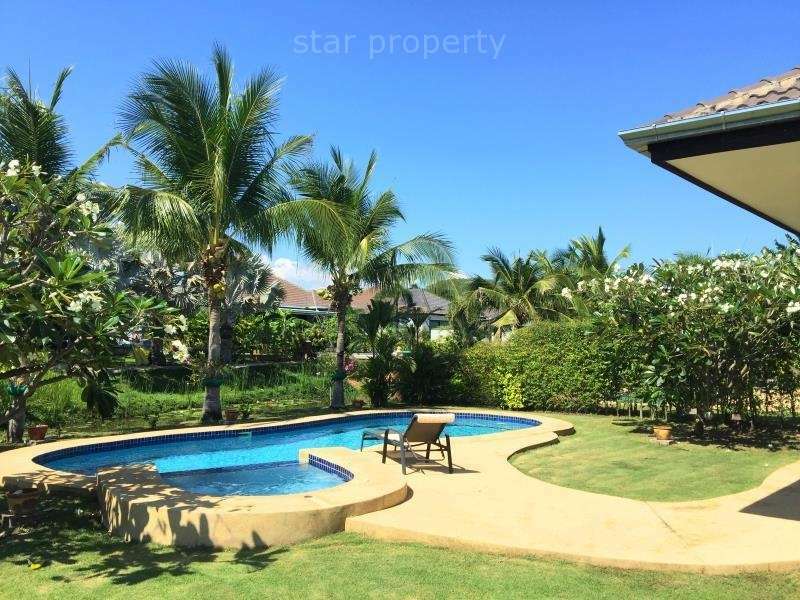 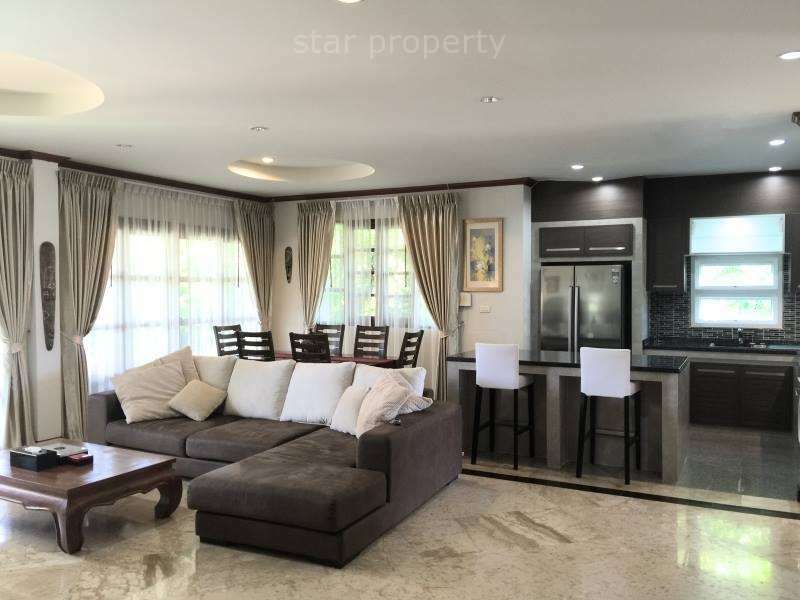 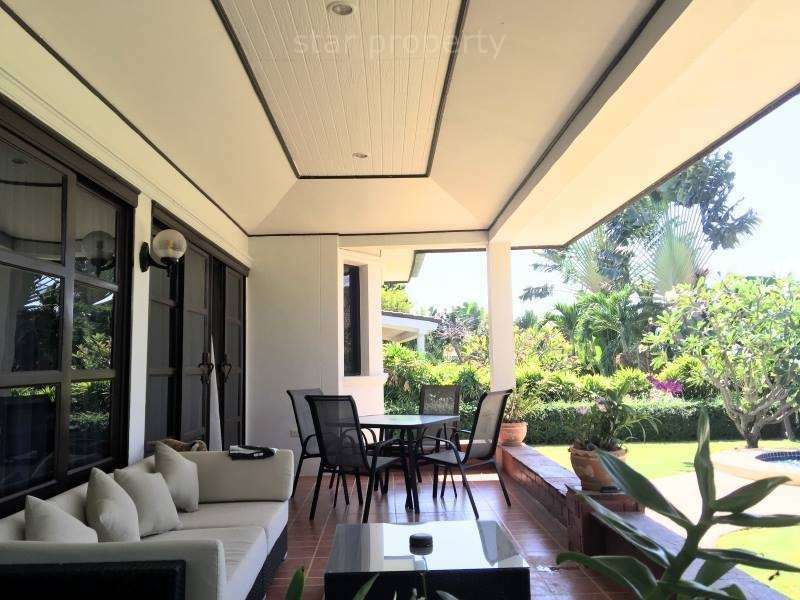 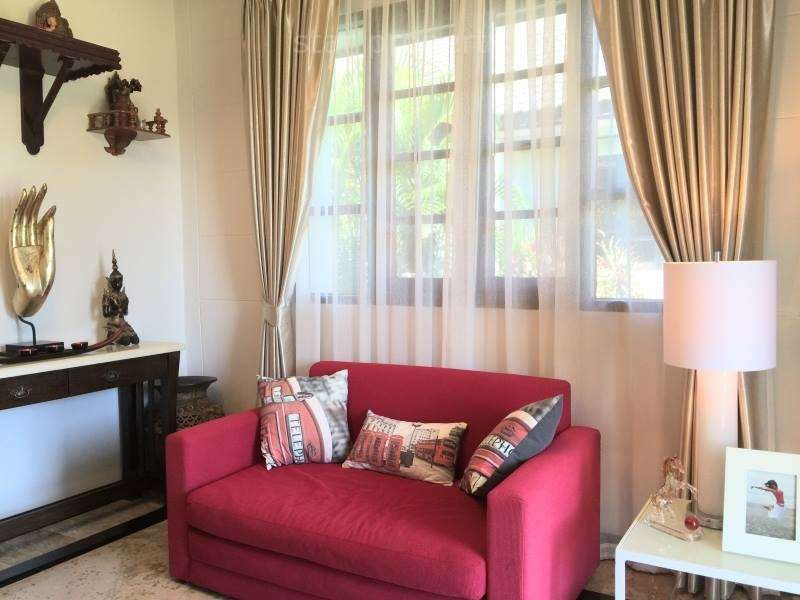 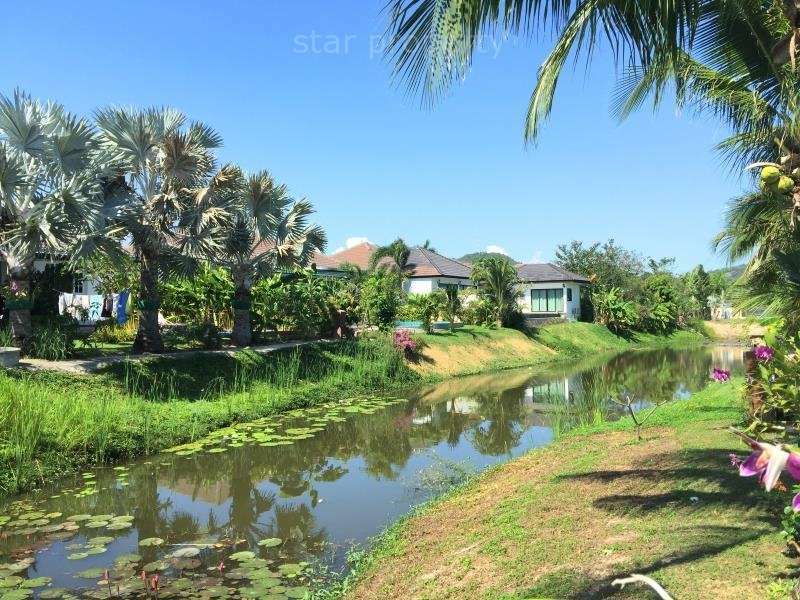 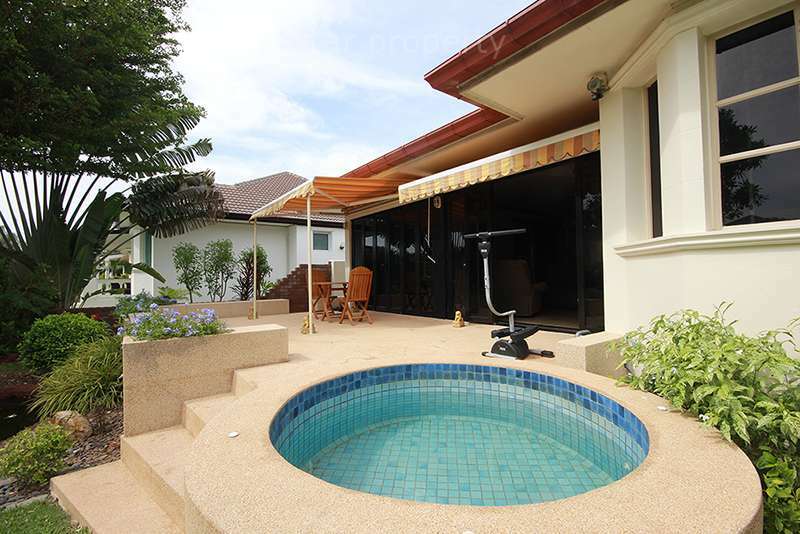 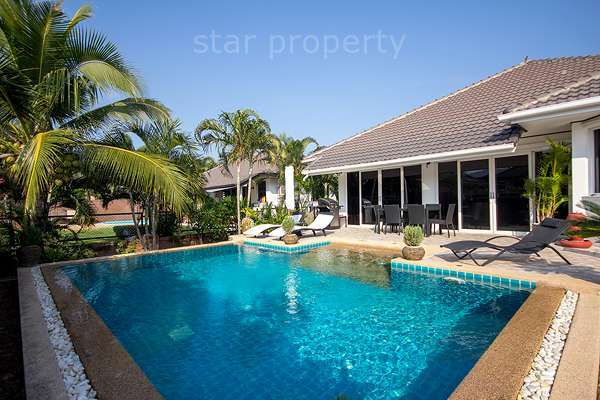 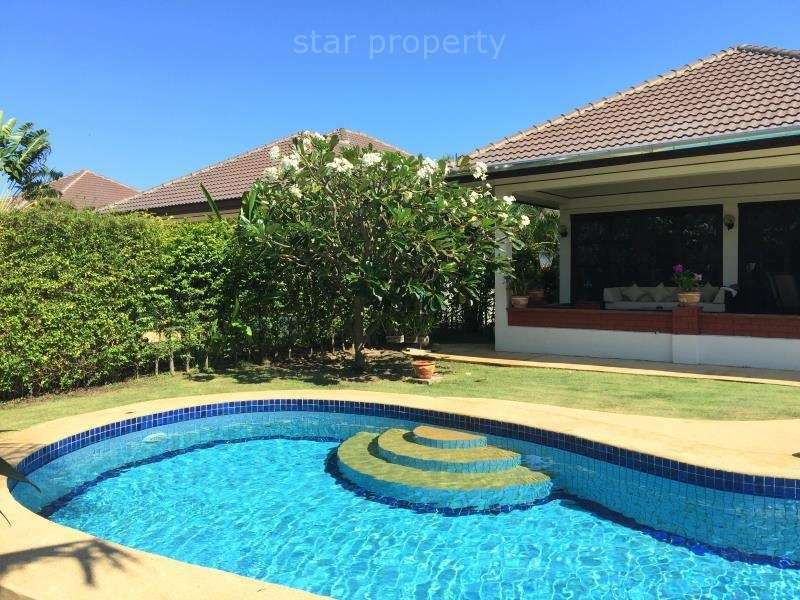 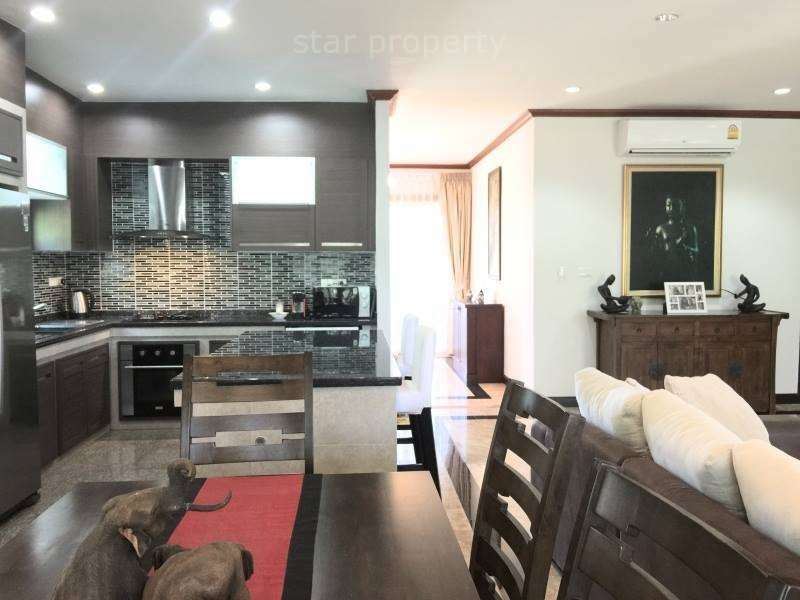 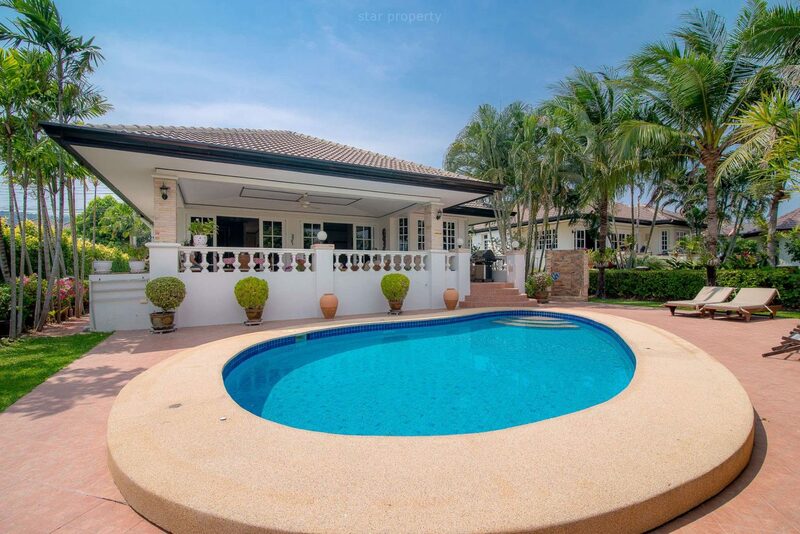 This bungalow is located on the Hua Hin Laguna project, 2 km only, south of Hua Hin town center and consists of 3 bedrooms, 2 bathrooms, living room & dining, kitchen, garden with car parking and private swimming pool. 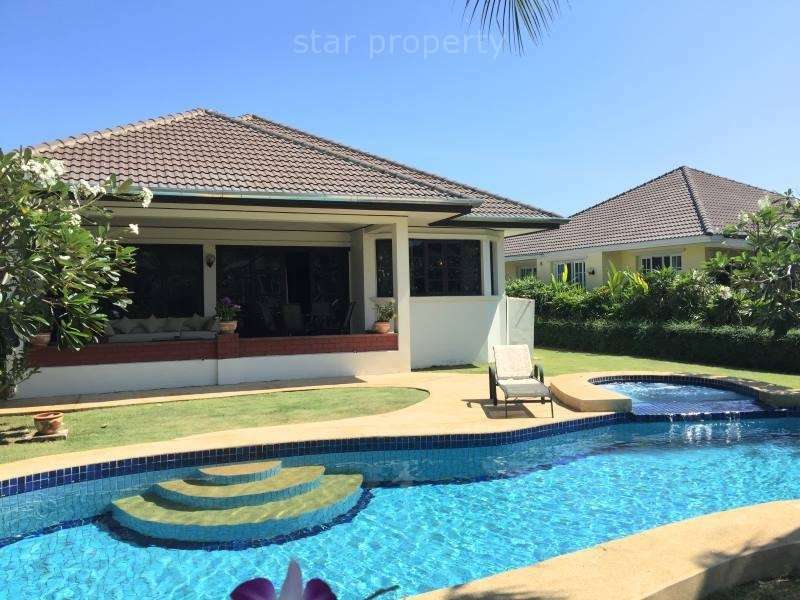 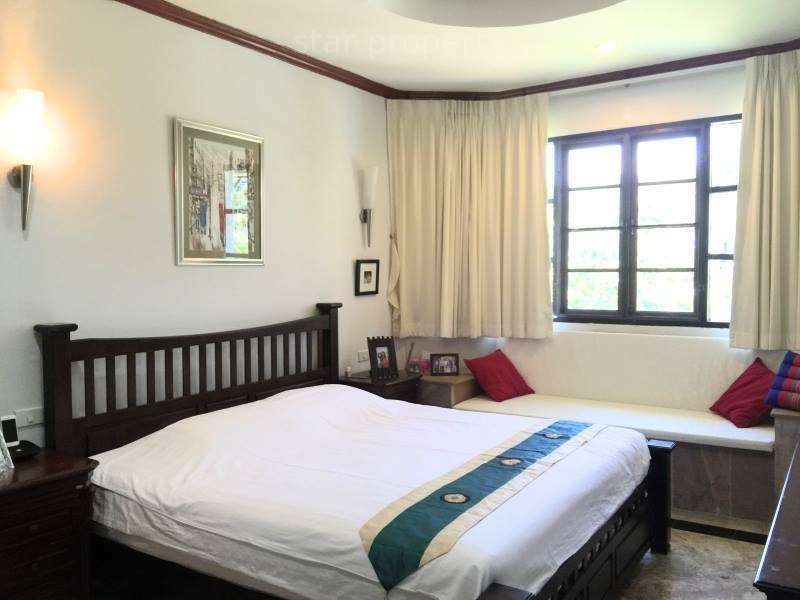 The Laguna development offers two clubhouses with swimming pools and 24 hrs security. 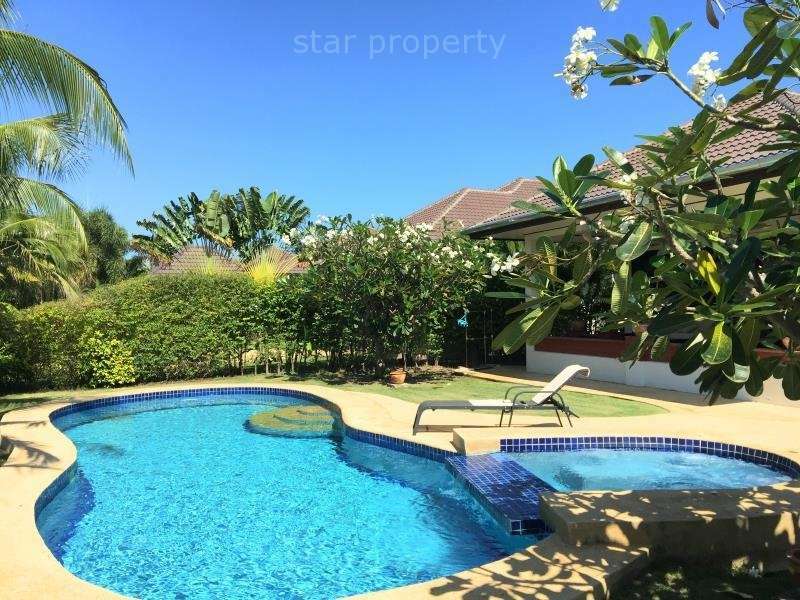 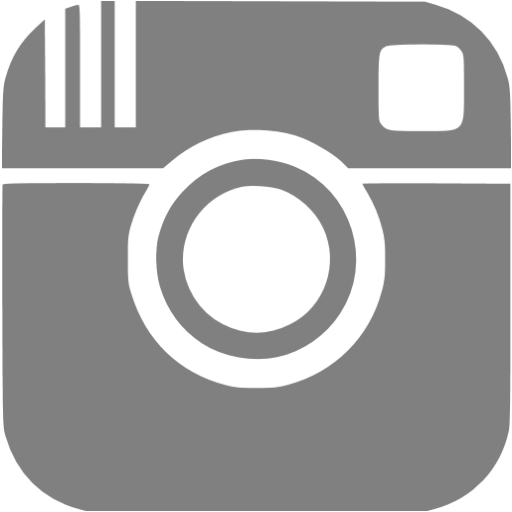 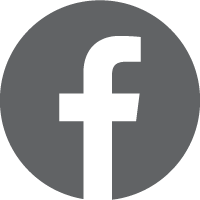 The properties have a great design, have a very high standard of finish and internal fixtures and are very competitively priced.